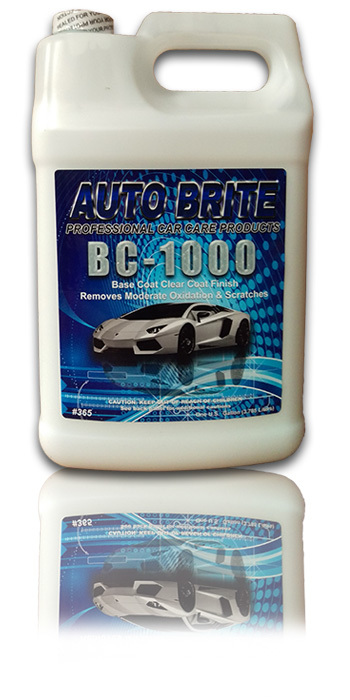 BC-1000 - Dissolves mild oxidation and removes light to medium surface imperfections from paint and fiber- glass. This polishing compound can be used on clear coat and conventional auto finishes. BC-1000 is body shop safe, and contains no wax or silicones.